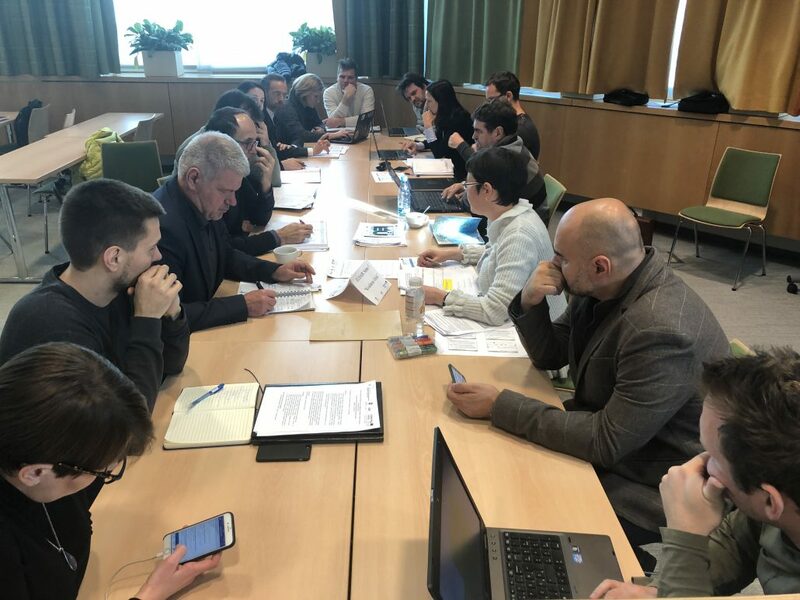 The annual financial dialogue meeting between the Slovenian implementers of European Structural and Investment funds (ESIF), European territorial cooperation programmes and the three EU macro-regional strategies was held in Ljubljana, Slovenia, on the 15th of January 2019. 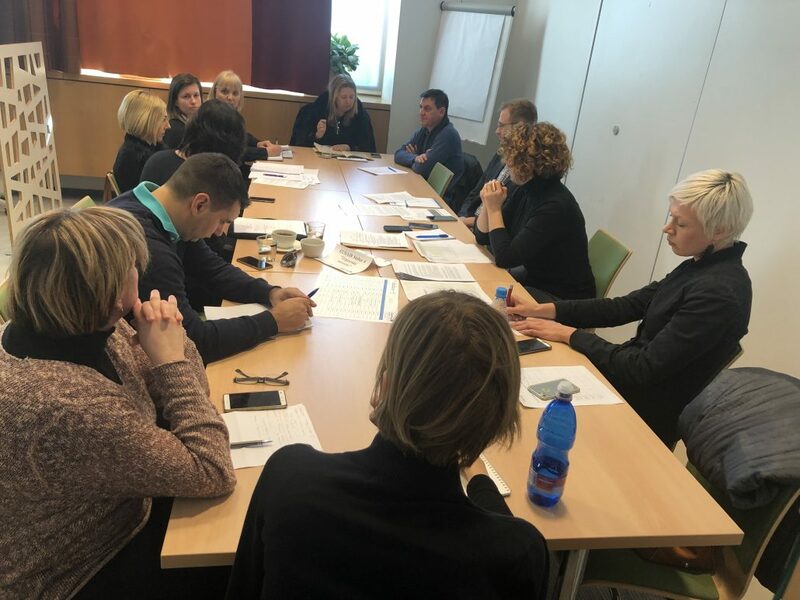 The financial dialogue meeting is designed to enhance the relationship between the Managing Authorities of the ESIF programs and the EU Strategy for the Adriatic-Ionian Region (EUSAIR) key implementers - Pillar coordinators and Thematic Steering Group members. 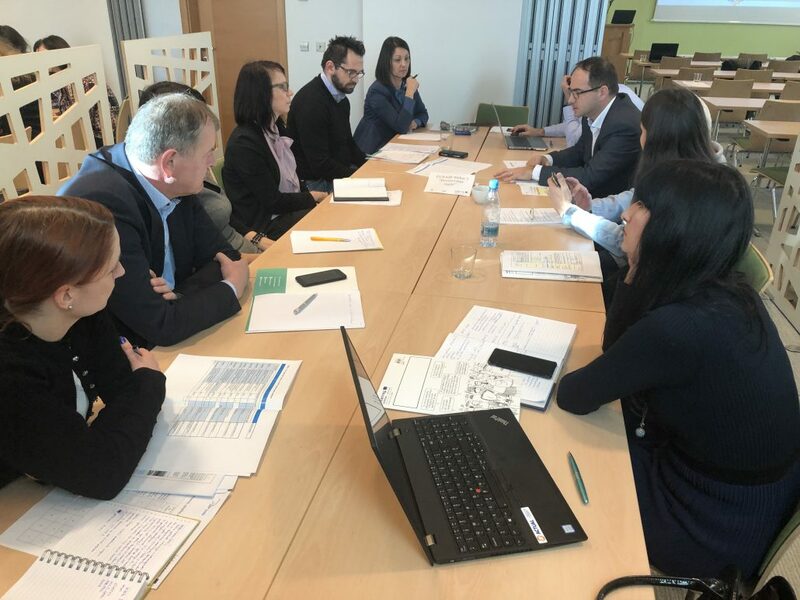 In the third embodiment/execution/implementation the Municipality of Izola, together with Slovenian Lead Partner – Government Office for Development and European Cohesion Policy, presented all labeled projects within the four EUSAIR pillars. 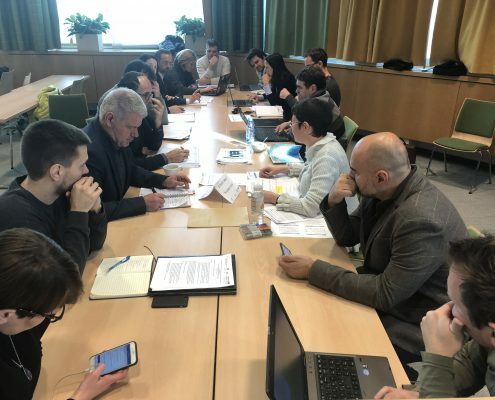 In this year, since the development of the projects are in the very concrete stage, also the potential partners were invited to the event. 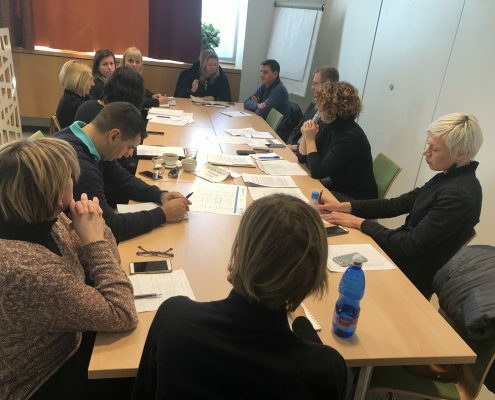 In the second part of the dialogue all 66 participants were divided into four groups, one for each pillar, and together with the Managing Authority and Implementing Bodies, the possibilities for funding Slovenian part of activities for each project which involves Slovenian partners, were discussed. 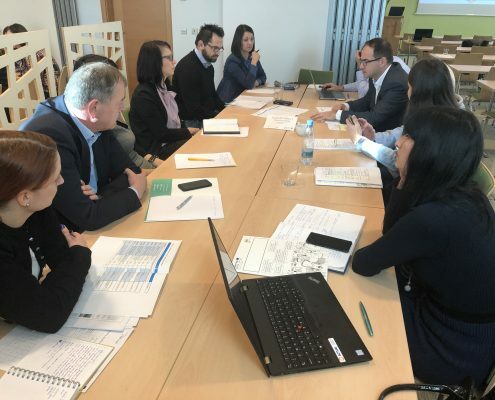 The final part of the event was dedicated also to the discussion about further funding possibilities for the previously mentioned projects and new financial framework post 2020 and potential consequences for Slovenia. 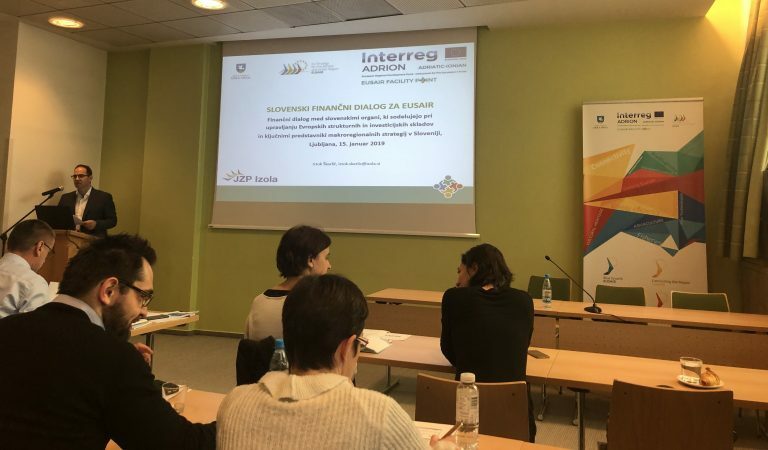 Financial dialogue 2019 is a continuation of a series of meetings, that started on the initiative of the European Commission in the four EU member states participating in the EUSAIR. 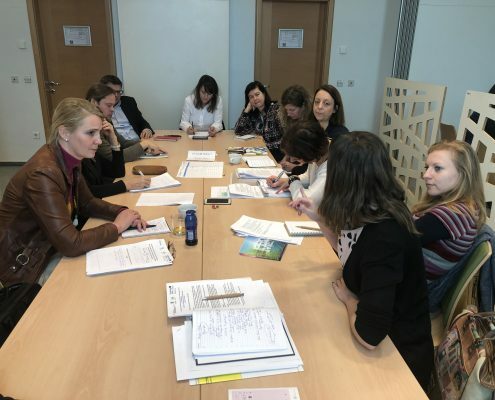 Slovenia organized the first dialogue in 2017. 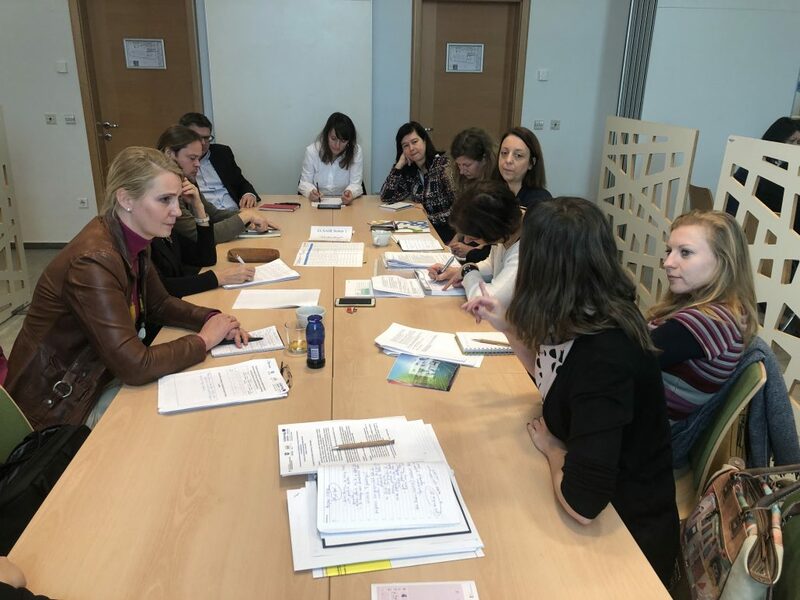 Participants recognized the importance of such meetings between the ESIF and EUSAIR implementers and decided to further develop a relationship by strengthening communication and make it more regular.